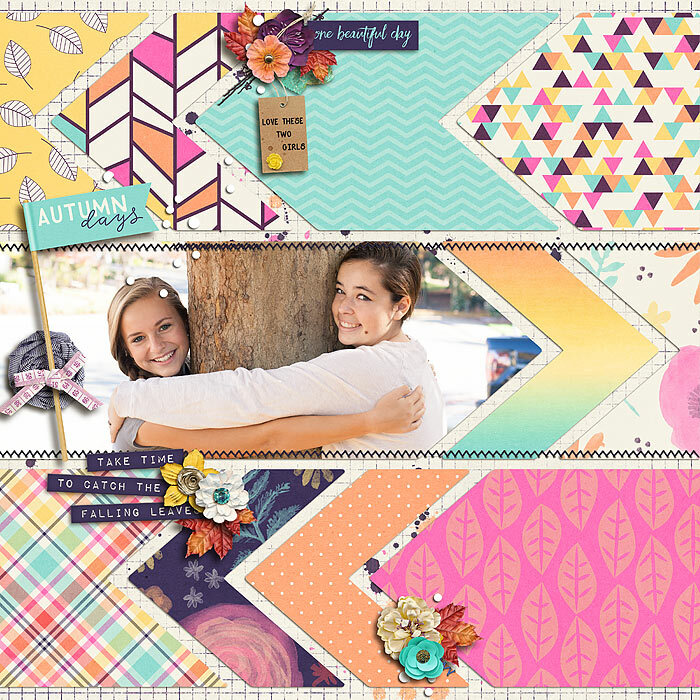 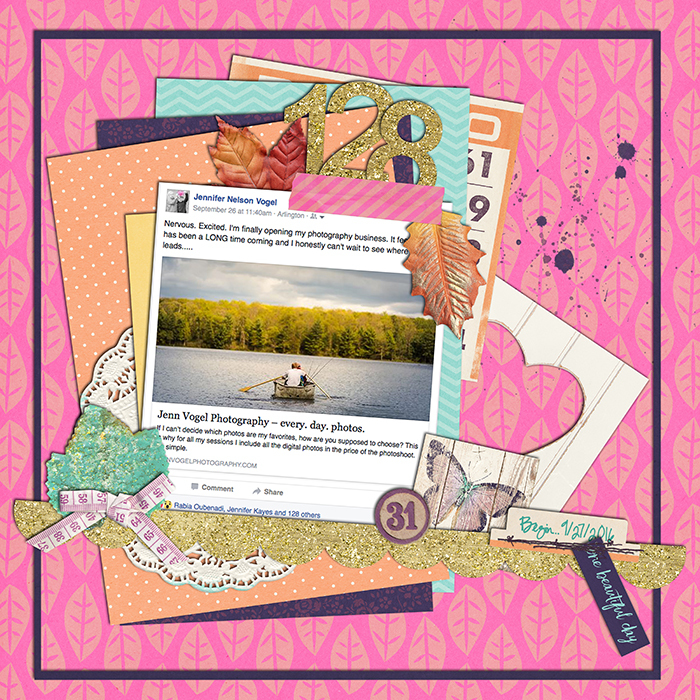 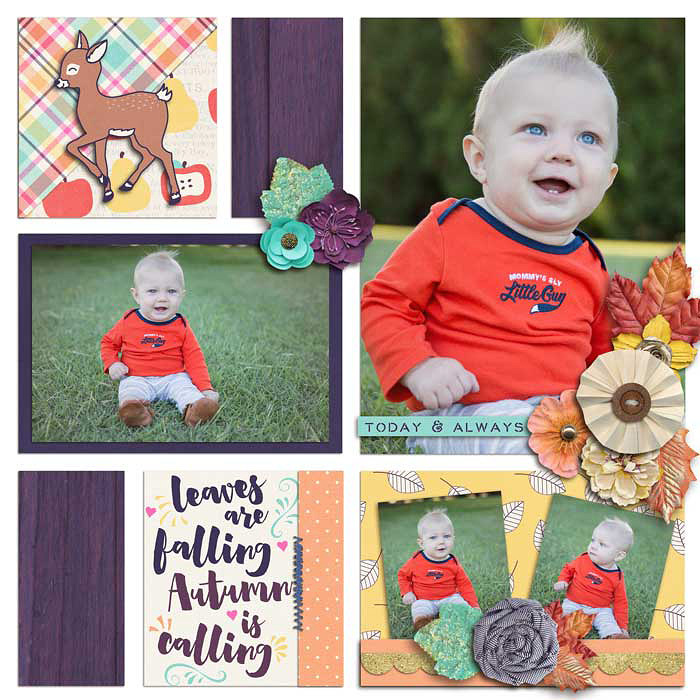 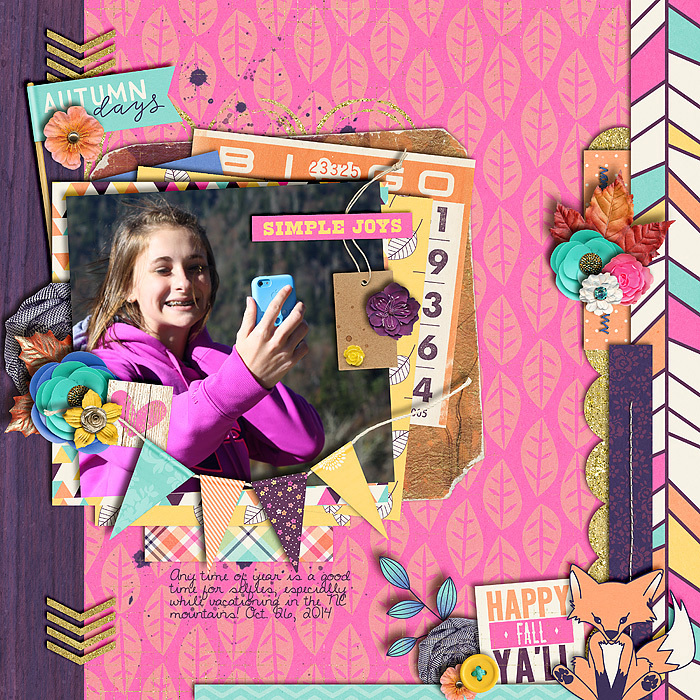 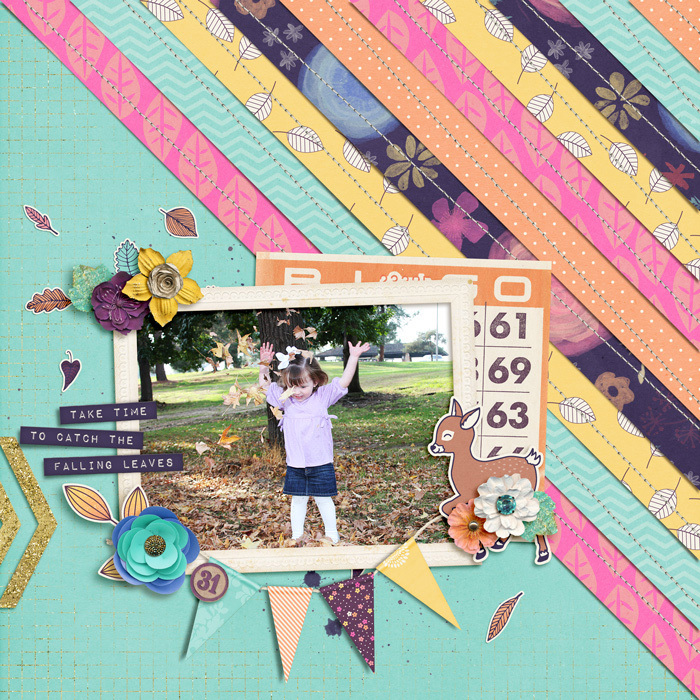 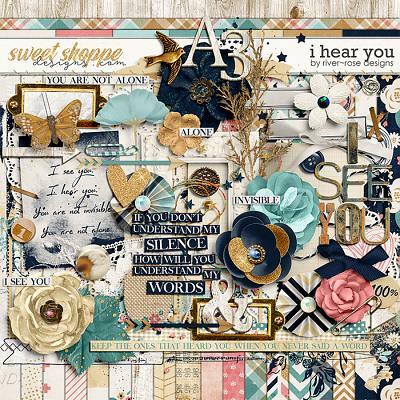 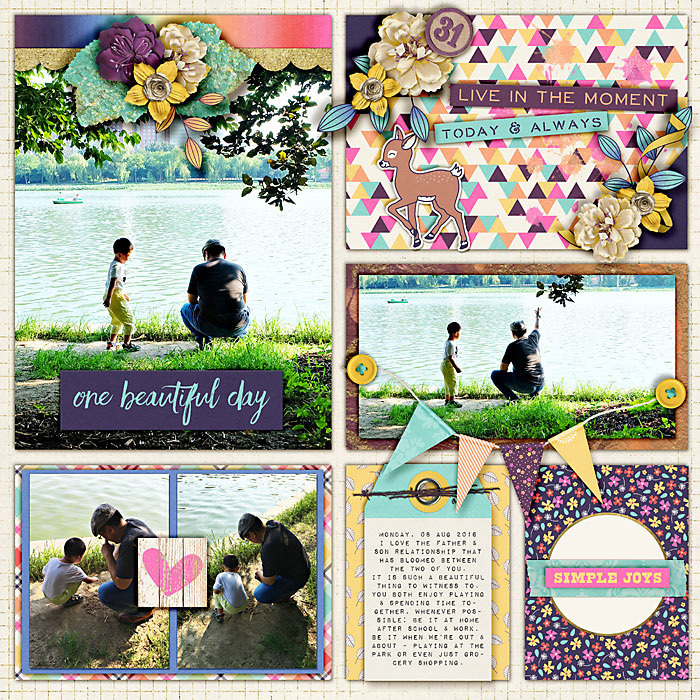 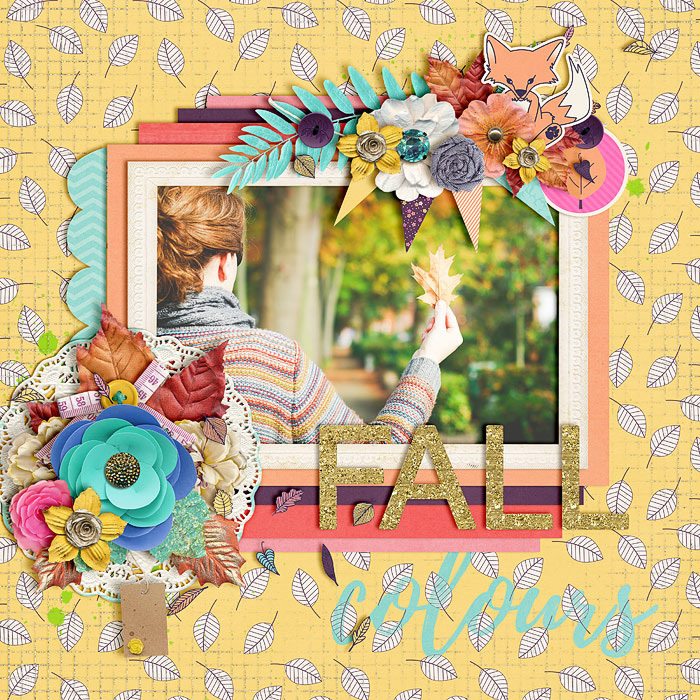 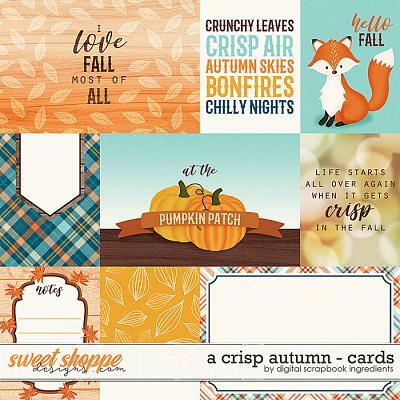 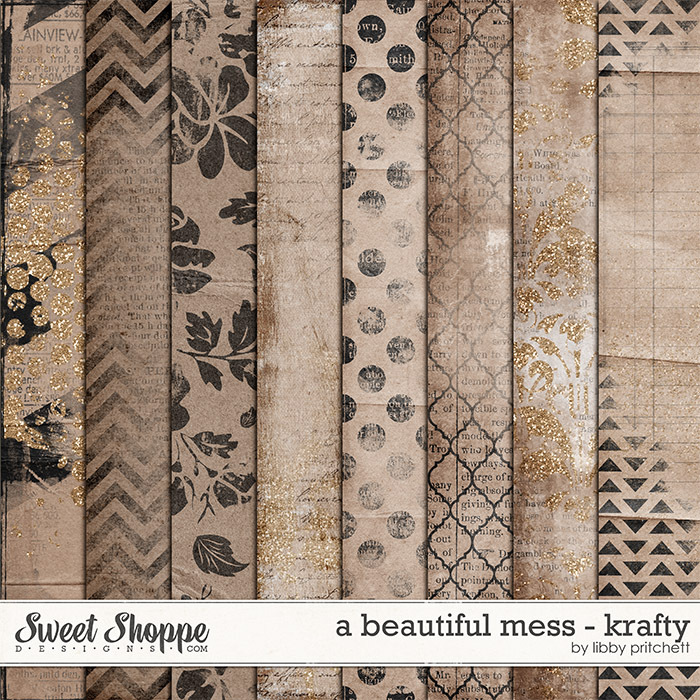 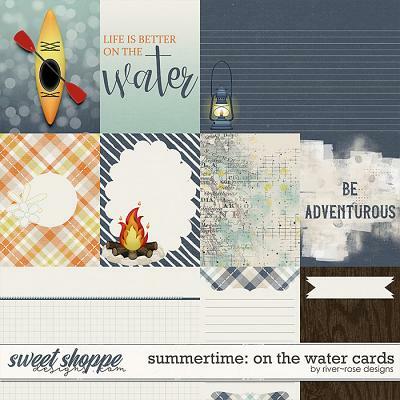 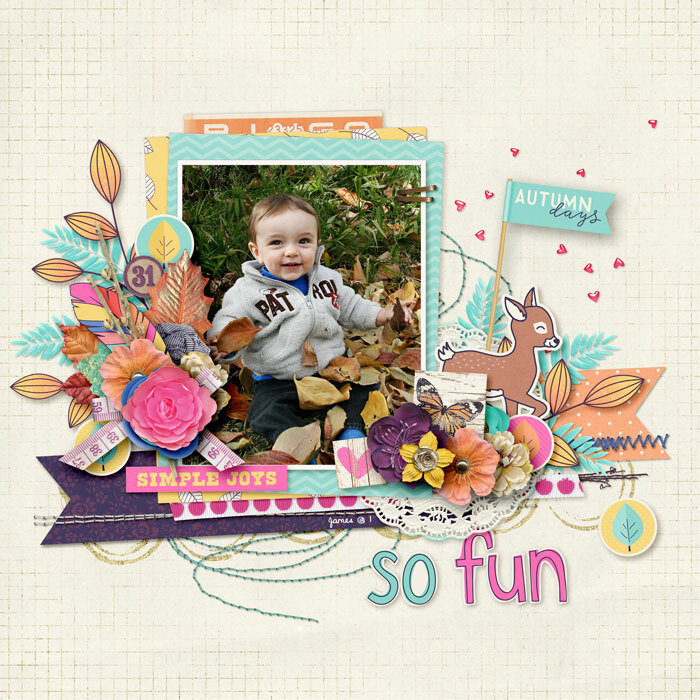 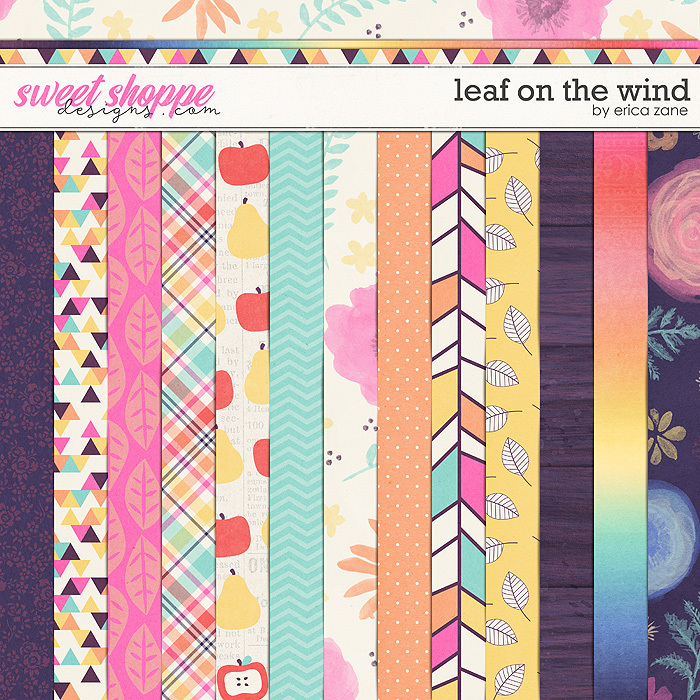 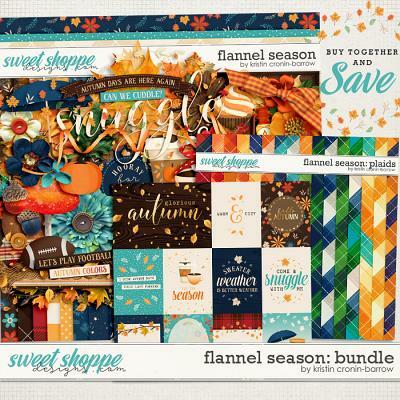 A digital scrapbooking kit by Erica Zane, Leaf on the Wind is perfect for fall and so much more! 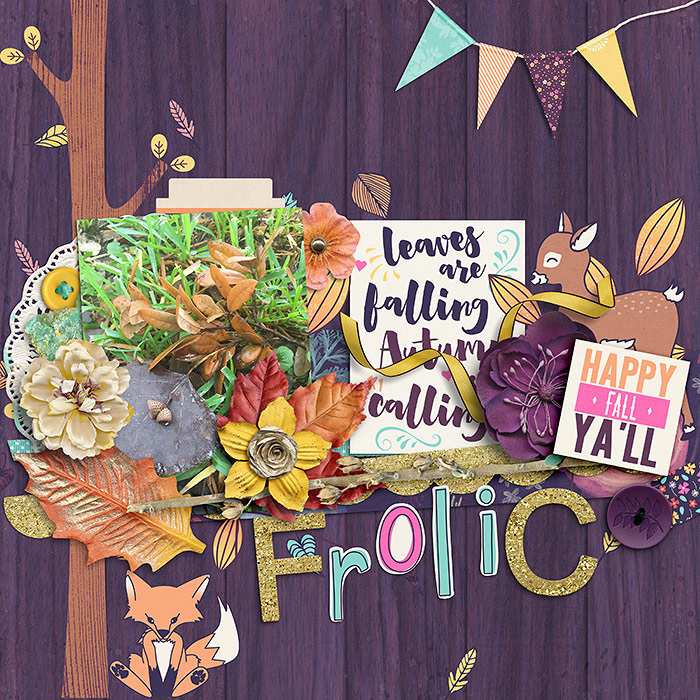 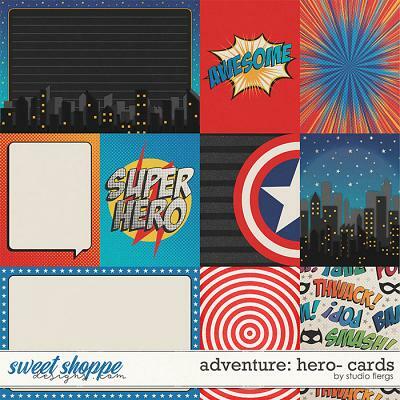 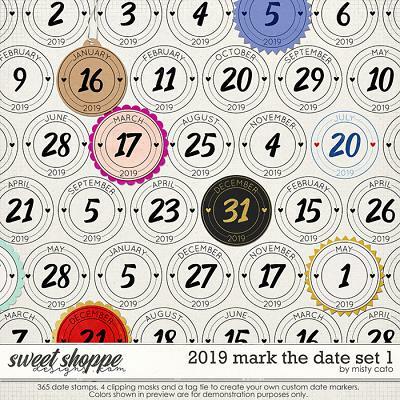 Packed with 24 digital scrapbook papers plus a glittery graph overlay, more than 75 digital scrapbook elements and 3 digital scrapbook alphabets (saved as individual .png files). 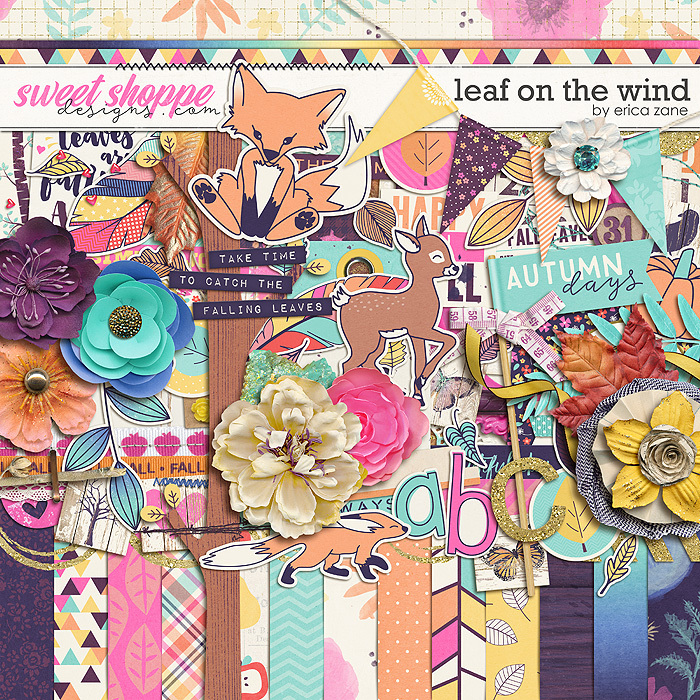 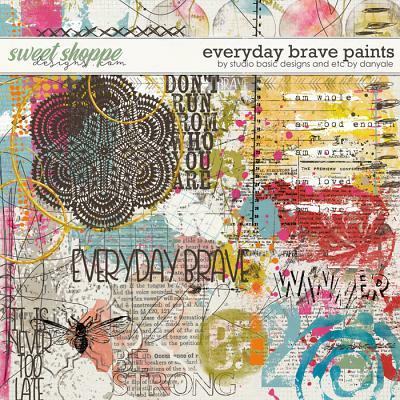 The elements include: 9 leaves, 8 flowers, 8 pieces of word art, 6 sets of stitches, 5 wood tiles, 4 frames, 4 ribbons, 3 paint spills, 3 pieces of tape, 2 journal cards, 2 foxes, 2 buttons, 2 tags, chevron, deer, feathers, flag, doily, banner, tree, twig, heart scatter, pumpkin, lace, speech bubble, bingo card, bingo chip, rosette, scallop trim, mat, bow, labels, tab and a staple.